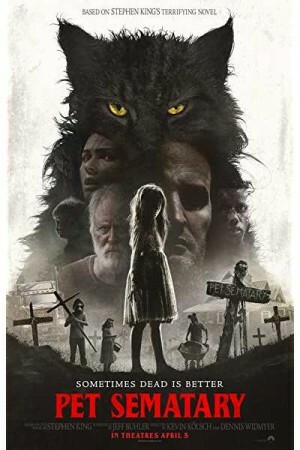 Pet Sematary is an American supernatural horror movie and the second adaptation of Stephen King’s 1983 novel of the same name. The movie follows Louis Creed, a Boston-based doctor, who moves to Main with his family including wife Rachel and 2 young kids Ellie and Gage. Soon the couple discovers a mysterious burial land near their new home known as pet sematary. A tragedy strikes the family when Louis fails to save a student named Victor Pascow. It’s when Louis turns to his neighbour Jud, a perilous chain reaction sets off unleashing an unspeakable evil having horrific consequences. The movie unravels how the family tackles the situation and what are the consequences.